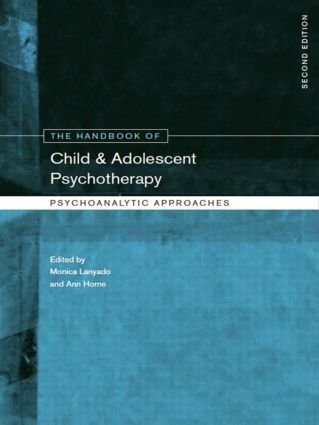 chapters on areas of specialist interest including violence, sexual abuse and abusing, trauma, parent-infant psychotherapy, autism, victims of political violence, delinquency and gender dysphoria. The Handbook remains accessible and jargon-free. It will be a valuable resource for all who work in allied professions where the emotional well-being of children is of concern – health, education, social services – as well as trainee psychotherapists and experienced practitioners. Brief psychotherapy and therapeutic consultations. How much therapy is `good-enough'?